Sotogawa-cho, Choshi, Chiba Prefecture, Japan. Chiba University. 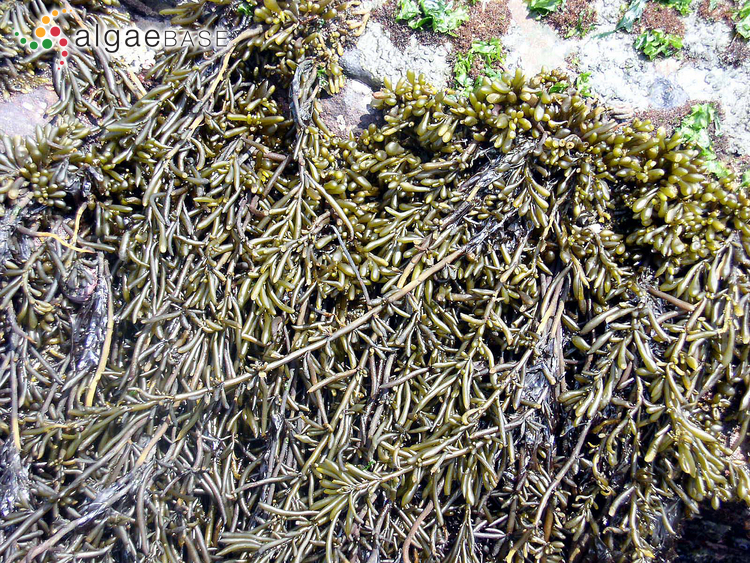 Collecion of Hiziki for human consumption. Hideki Haga. © Hideki Haga (902180827@office.chiba-u.jp). Choshi, Chiba Prefecture, Japan; intertidal plants. Yukihiko Serisawa. © Yukihiko Serisawa (serisawa@scc.u-tokai.ac.jp). Published in: Setchell, W.A. (1931). 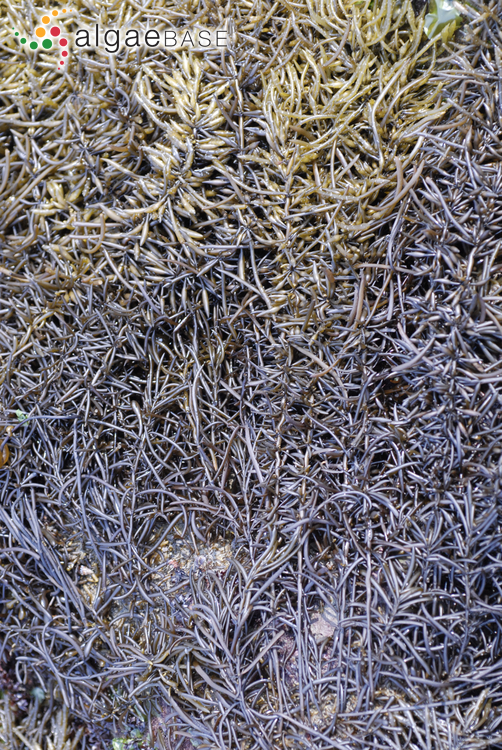 Hong Kong seaweeds, II. Hong Kong Naturalist 2: 237-253, 41 figs. 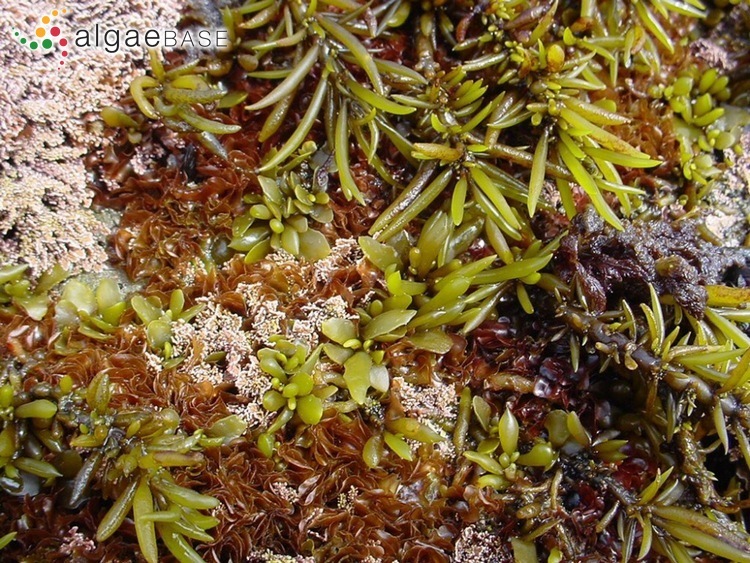 Type locality: "On rocks at low tide, Simoda." [Shimoda, Shizuoka Prefecture, Japan] (Harvey 1860: 329). Type: Charles Wright; TCD? Chinese: Hai tso, Chiau tsai, Hai ti tun, Hai toe din, Hai tsao, Hoi tsou (Madlener 1977). Huang, C.H., Sun, Z.M., Dao, D.H., Yao, J.T., Hu, Z.M., Li, Y.H., Yang, Y.Q., Xu, K.D.. & Chen, W.D. (2017). 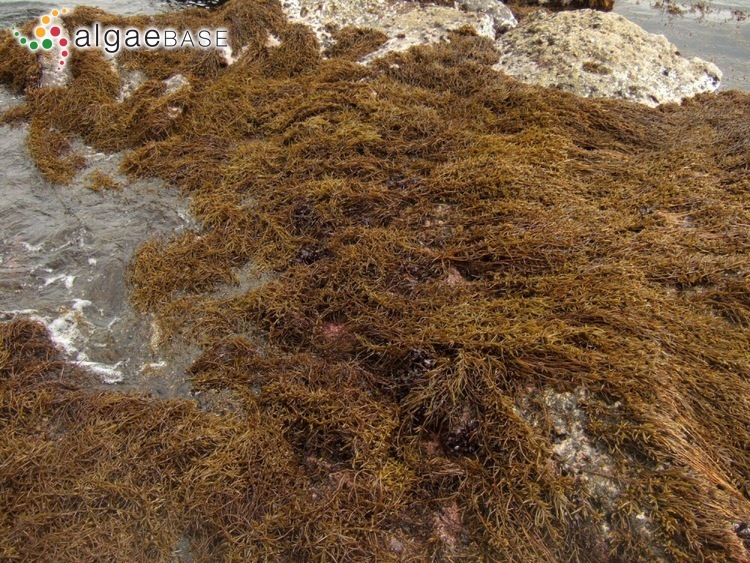 Molecular analysis of Sargassum from the northern China seas. 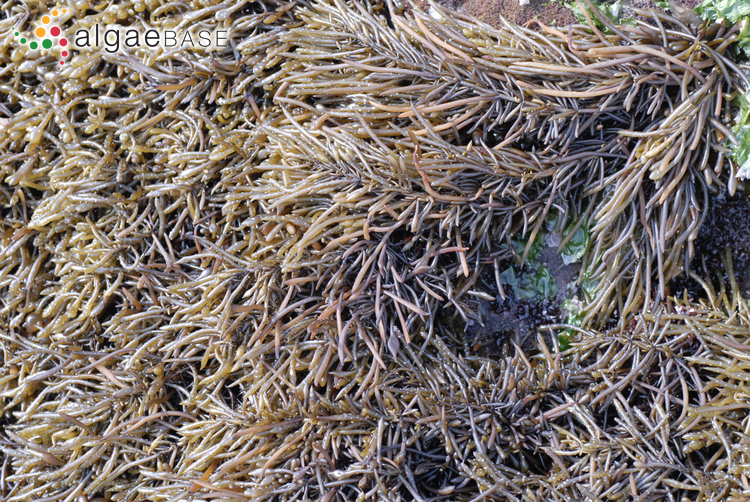 Phytotaxa 319(1): 71-83, 5 figs. Tseng, C.K. & Lu, B. (2004). 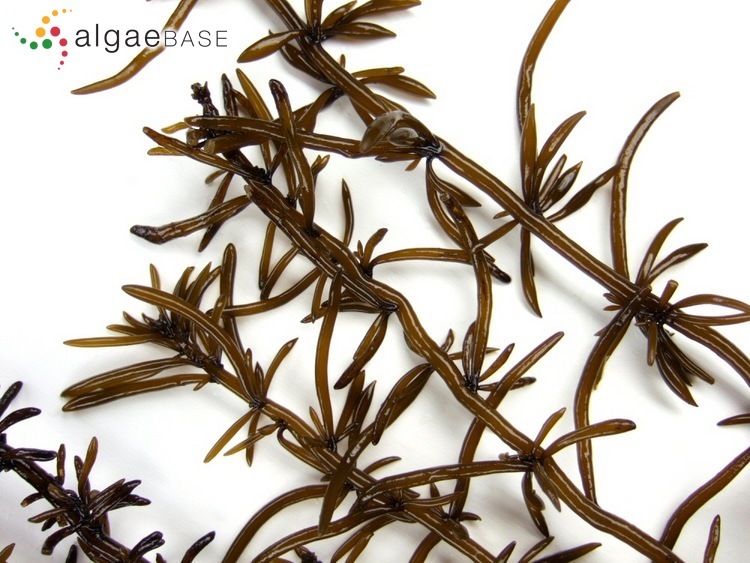 Some new species of the holozygocarpic Sargassum from the South China Sea. 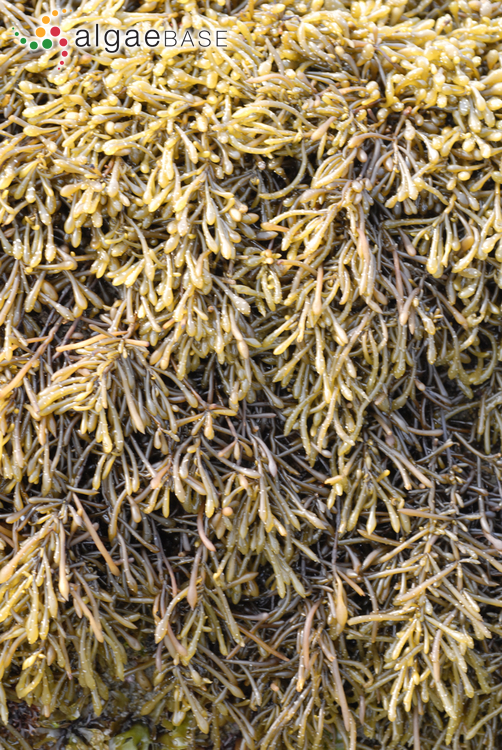 In: Taxonomy of Economic Seaweeds with reference to the Pacific and other locations Volume IX. (Abbott, I.A. & McDermid, K.J. Eds) Vol.9, pp. 81-92. 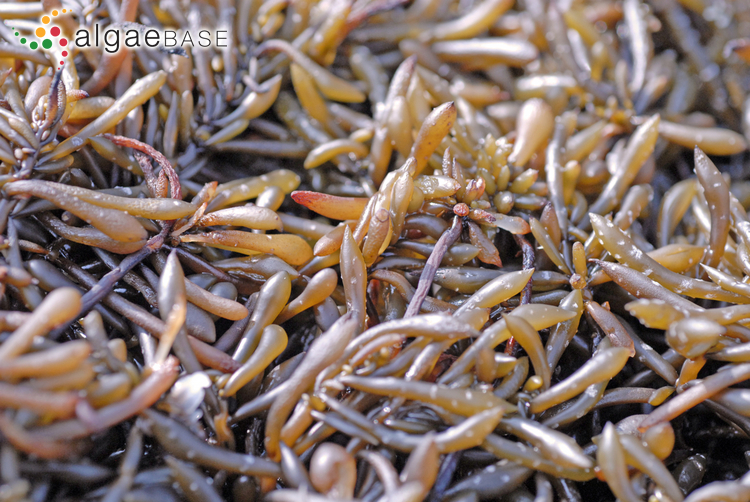 Accesses: This record has been accessed by users 14713 times since it was created. Kokubu, S., Nishihara, N., Watanabe, Y., Tsuchiya, Y., Amamo, Y. 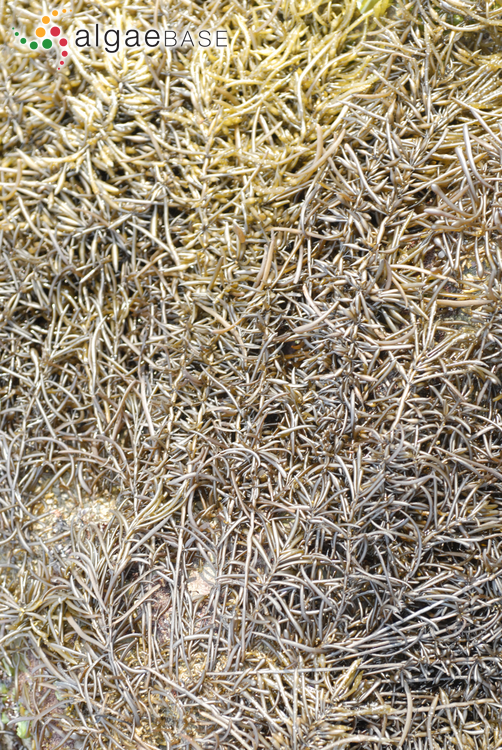 & Terada, R. (2015). 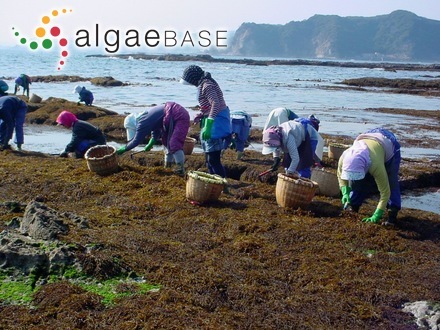 The effect of irradiance and temperature on the photosynthesis of a native alga Sargassum fusiforme (Fucales) from Kagoshima, Japan. Phycologia 54(3): 235-247.